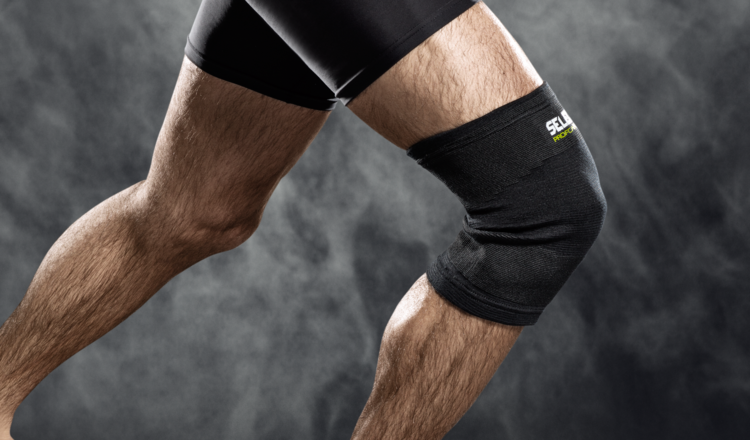 A variety of elastic bandages for support and relief of muscles and joints​. muscle curve and thereby relieves the tendon attachment of the forearm muscles. Made of 50% cotton, 20 polyester, 30% spandex. For the support and relief of muscles and joints. Should not be worn 24 hours a day in order to disrupt the blood circulation. 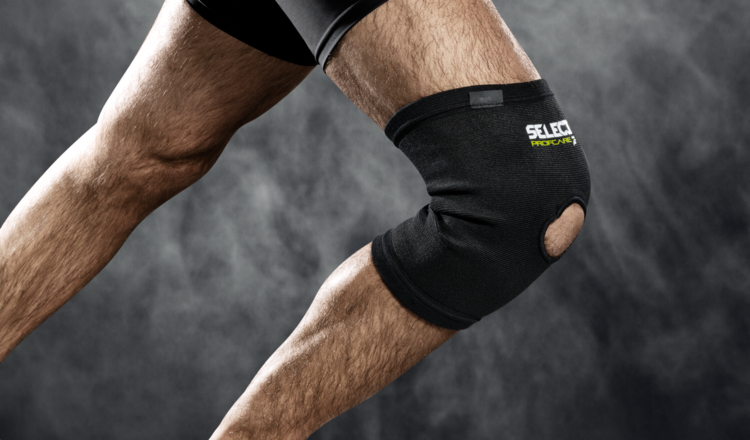 Patella hole relieves pressure on the knee cap. 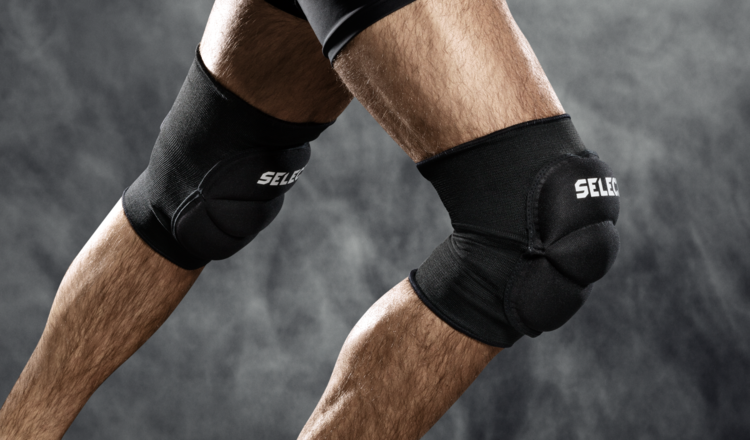 With padding on the knees. 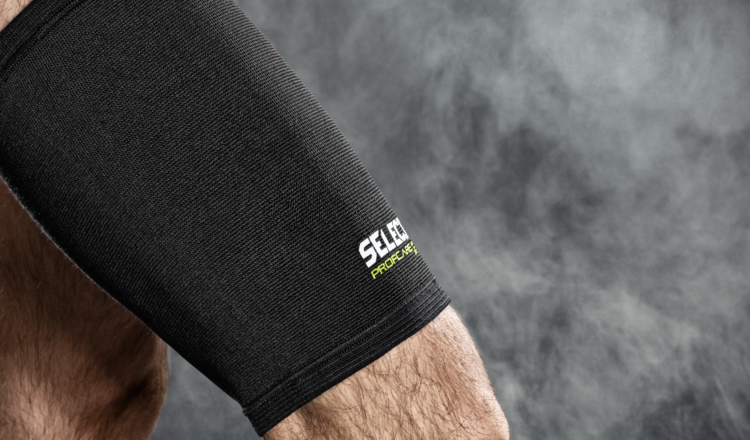 Ankle support 2-parts in neoprene. 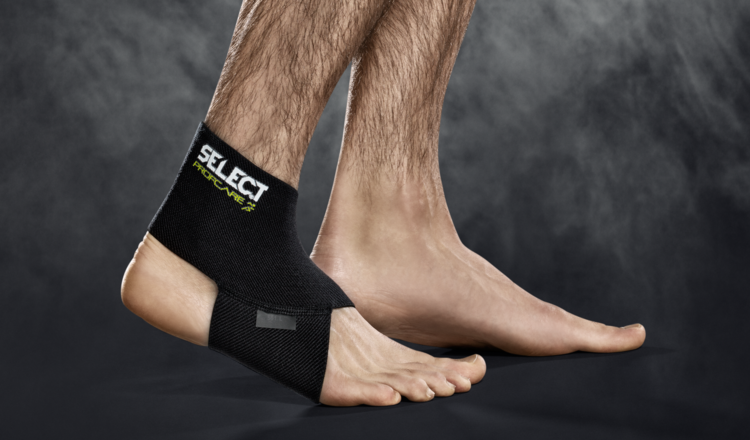 Used to prevent sprains and instability in the ankle joint. 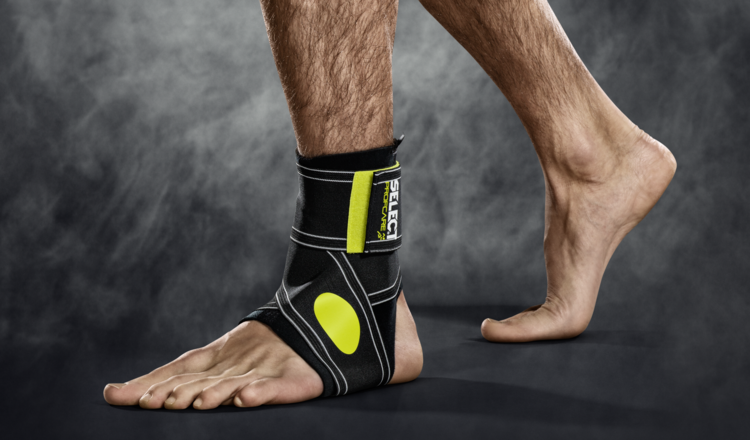 Provides warmth, support and stabilises the ankle joint. Can be worn on either foot.